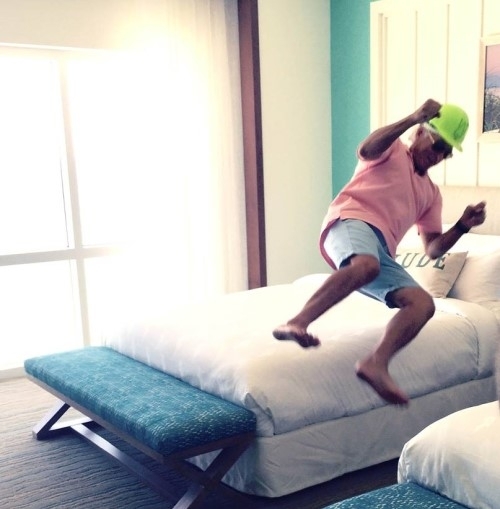 Jimmy Buffett made a visit yesterday to the Margaritaville Hollywood Beach Resort. The resort will be opening soon and is now taking reservations. 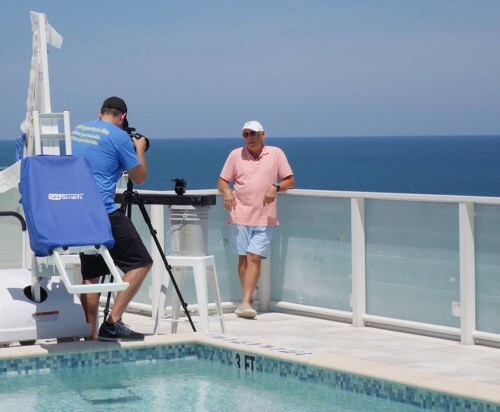 Buffett spoke with Margaritaville TV on the 11th floor rooftop terrace. 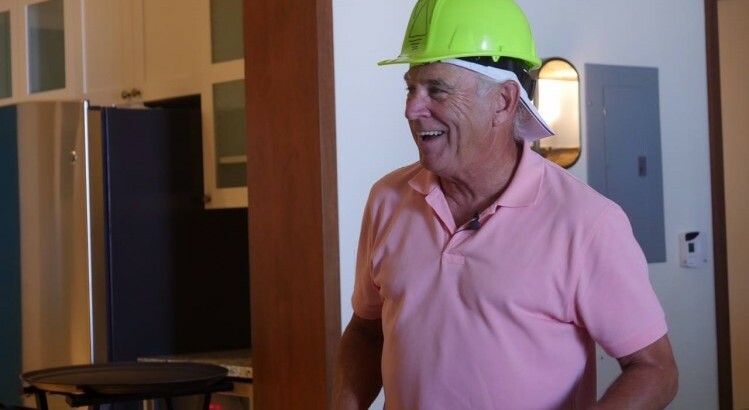 Longtime New Orleans Saints fan Jimmy Buffett dropped by practice Tuesday at The Greenbrier resort in West Virginia. Buffett, who grew up in Mississippi and Alabama, has reportedly been a die-hard “WhoDat” since he attended the Saints’ first home game in 1967 while working as a 20-year-old budding musician in a Bourbon Street club. Buffett’s relationship with the Saints has only grown over the past decade because of a friendship with coach Sean Payton that began when Payton was an assistant with the Dallas Cowboys. Buffett told New Orleans’ FOX 8 on Tuesday that his first memory of Payton was when Payton, former Cowboys quarterback Troy Aikman and others got rowdy during a Buffett concert and tried to pull down a shark that was floating across the crowd. Buffett joined the Saints for their postgame celebration after they won the Super Bowl in 2010. He wore a “Free Sean Payton” T-shirt while Payton played the bongo drums during a 2012 concert in New Orleans while Payton was suspended because of the bounty scandal. 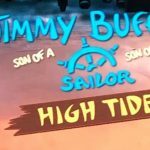 A 17-year-old boy faces a grand theft auto charge after he stole a Mercedes-Benz belonging to Jimmy Buffet after the singer left his keys in the car, police said. 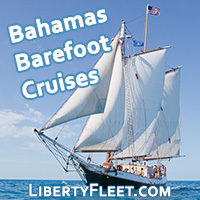 According to a Palm Beach police report, Buffett’s personal representative, Darin Hinson, alerted them to the theft, which occurred sometime between 10 p.m. Tuesday and 8 a.m. Wednesday. Hinson told police Buffett returned home Tuesday night and parked in the driveway, leaving the keys in the car. 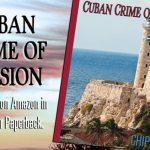 Using the global positioning system in the car, police were able to track the Mercedes to a gas station in Riviera Beach and then south on Interstate 95 to another gas station in Lake Worth. A Palm Beach County Sheriff’s Office deputy was the first to arrive at the gas station and found the stolen car parked outside. The keys to the Mercedes were resting on the front right tire of a Dodge Caravan parked next to it, police said. Standing next to the van was Michael Hardy, who was seen on surveillance video at the Riviera Beach gas station driving the stolen car, police said. Hardy was taken to the Palm Beach Police Department for questioning, where he admitted to trading drugs for the car, police said. Hardy told police he exchanged $100 worth of crack cocaine that he cut to make it look like $200 worth so he could get the car. Hardy said he gave the drugs to a man he knew only as “John” in Riviera Beach. Jimmy Buffett was born in Pascagoula on Christmas Day 1946, but moved away with his family to Mobile before starting school. If the world renowned singer/author/entreprenuer/actor would have remained in Jackson County however, he may well have been celebrating his 50th reunion with his former classmates this weekend. And his relocation at such a young age didn’t stop one member of the Pascagoula High Class of 1964 from reaching out with an invitation. Danny “Toad” Smith, one of the committee members for the reunion, sent Buffett a message earlier this year through mutual friends to gauge his interest in attending the event, even though Buffett never attended school in Jackson County. Smith got a bit of a surprise as a response. 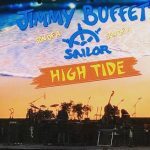 “He sent us a 45-second DVD, recorded on his boat while he was tuna-fishing in Nantucket Sound,” Smith, who like Buffett was born in 1946 at the old Jackson County Hospital, said. “I had no illusions about the probability of his attending, but figured, what the heck, what if he happens to be in the area? 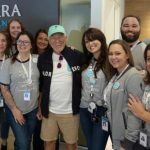 Smith, through the help of a friend that works behind the scenes at the annual New Orleans Jazz and Heritage Festival, was able to get a Pascagoula High School Class of 1964 T-shirt to Buffett after his show at the Acura Stage in 2012. Normally reluctant to take such gifts from fans, he accepted the shirt since it came from Pascagoula. 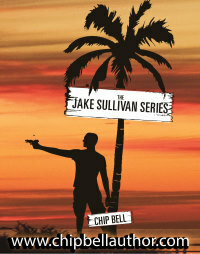 On June 19, Fort Worth will be, for an evening, the center of the Parrothead universe. 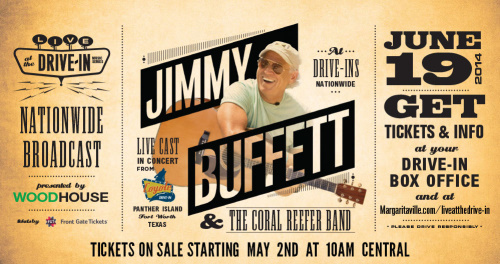 From the Star-Telegraph: Jimmy Buffett and his Coral Reefer Band will perform an intimate show at Coyote Drive-In as the inaugural musician in the “Live at the Drive-In” series, an idea conceived and produced by Coyote Drive-In owner-operators Brady Wood and Brandt Wood via their company, Woodhouse, in conjunction with Austin-based juggernaut C3 Presents. What Wood described as “a big film crew” will be on hand during Buffett’s performance, which will be broadcast live, via DirecTV, to every participating, digitally-equipped drive-in across the country. The concert will be a regular, full performance, according to Wood, who says this concept, which Woodhouse has been working on for the last year, is the biggest of its kind that’s ever been attempted. Tickets for the Coyote Drive-In concert go on sale at 10 a.m. Friday via Buffett’s website or the Coyote Drive-In box office. Ticket prices for Fort Worth were not made available Tuesday, although a Woodhouse spokesperson did say tickets would be $18 at other drive-ins nationwide. (Prices for the Fort Worth show will obviously be higher, sources said, given that it’s the site of the actual concert.) The list of the participating national drive-ins will be announced Friday. 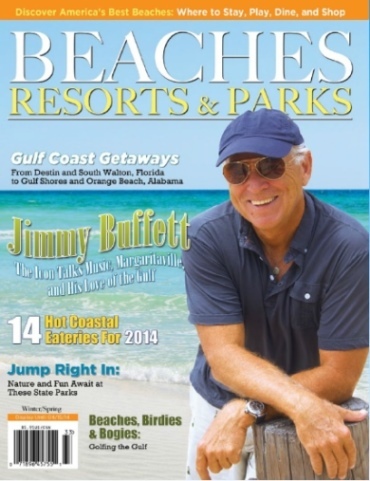 There is an interview with Jimmy Buffett in the Winter / Spring 2014 edition of “Beaches, Resorts, & Parks” magazine. 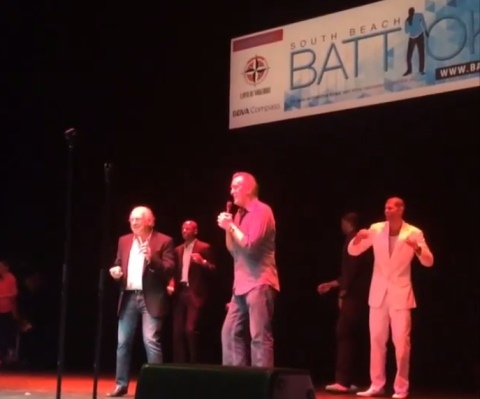 Jimmy Buffett attended Shane Battier’s 2014 Battioke fundraiser in Miami on Monday January 27th.